As Deepa Mehta's screen adaptation of Saman Rushdie's iconic Booker-winning novel Midnight's Children gets ready to be screened at the Toronto International Film Festival in September, we introduce you to the central characters in the film. British-born Indian actor Sathya Bhabha plays the protagonist Saleem Sinai in the film. Born to Harvard professor parents, Bhabha pursued a career on stage in New York and London and starred in several indie films before he landed the lead role. Before work on the movie began, he moved in to his ancestral home in Mumbai -- the city where the novel is set -- to prepare for his role. Saleem is born exactly at midnight, August 15, 1947, the moment when India gained her Independence, and is therefore, one of midnight's children. 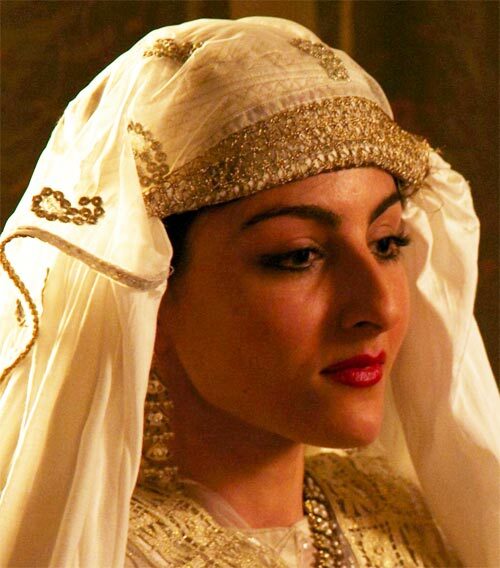 Actress Soha Ali Khan plays Saleem Sinai's sister Jamila (initially known as Brass Monkey in the novel) in the film. Jamila grows up to become a famous singer. 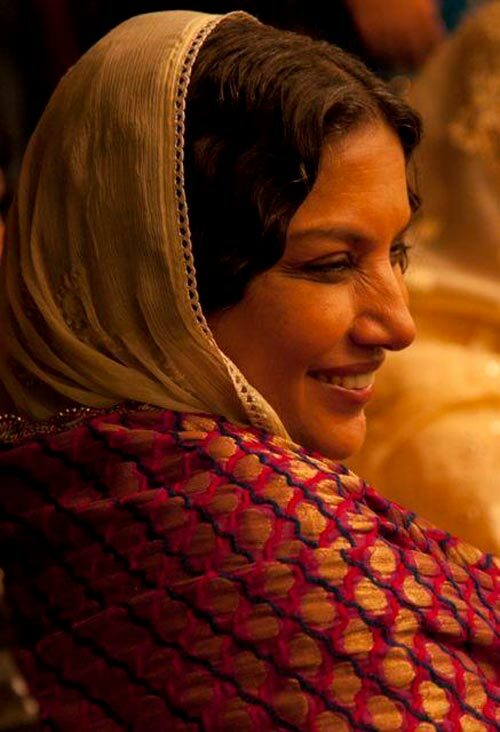 Shabana Azmi plays Naseem, Saleem Sinai's grandmother and Dr Aadam Aziz's (played by Rajat Kapoor) wife. Their daughter Mumtaz (played by Shahana Goswami) is Saleem's mother. She is a very strong-willed character. Actress Shahana Goswami, who will also be seen in Kareena Kapoor-starrer Heroine, plays Saleem Sinai and Jamila's mother Mumtaz/Amina in the film. Canadian actress and playwright Anita Majumdar will be seen in the role of Emerald, Mumtaz's pretty sister. She marries General Zulfikar (Rahul Bose) later, and becomes Saleem/ Jamila's maternal aunt. 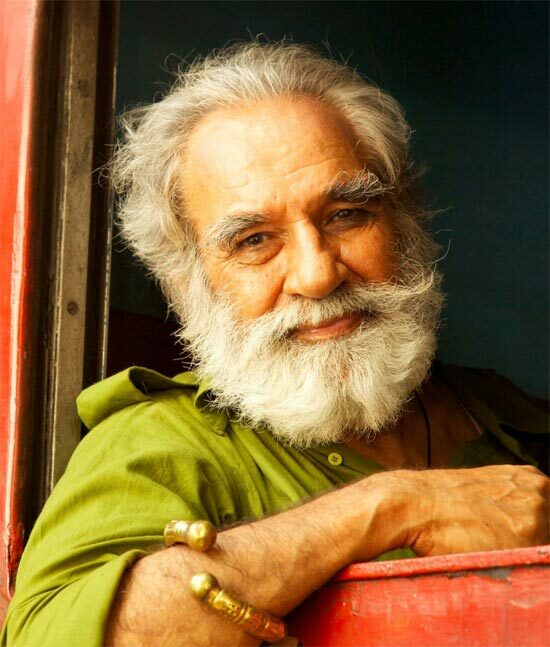 Veteran character actor Kulbhushnan Kharbanda plays the snake-charmer, who brings Saleem Sinai back to life in the novel. For someone who's terrified of snakes, Kharbanda has reportedly made his scenes with cobras appear remarkably effortless. 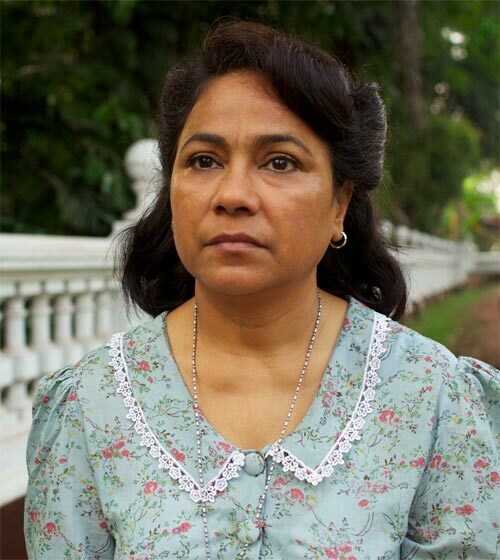 Acclaimed Indian actress Seema Biswas plays Mary Perriera, Salim Sinai's nanny and a nurse at the maternity hospital. 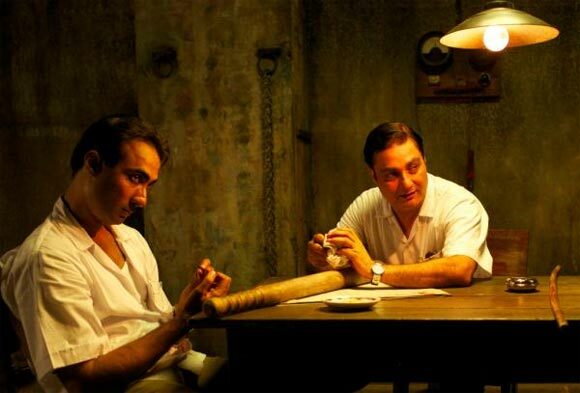 Actors and real life friends Vinay Pathak and Ranvir Shorey play Salim's tormentors in the film. According to director Deepa Mehta, Salman Rushdie has dubbed the duo Laurel and Hardy. Southern actress Shriya Saran plays Parvati, the 'witch' in the film. A midnight's child, Parvati is born seven seconds after midnight in the novel. She later marries Saleem. Shriya, who prepared for her role by learning many magician's secrets, stories, and tricks has already impressed Rushdie with her performance. 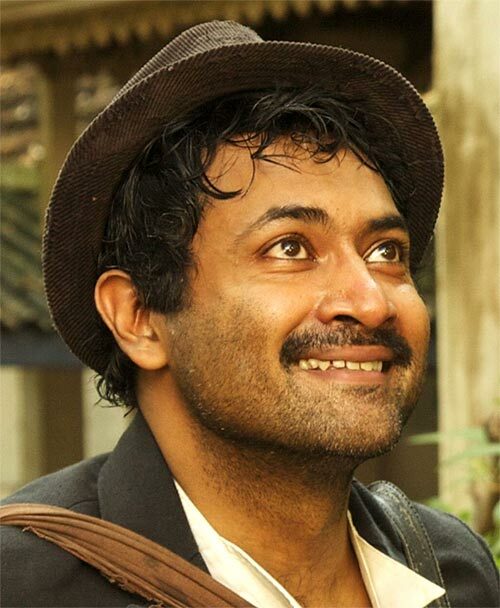 British-American actor and musician of Indian descent, Samrat Chakraborti plays Willie Wonki, a beggar and street entertainer who sings and plays the accordion in the film. 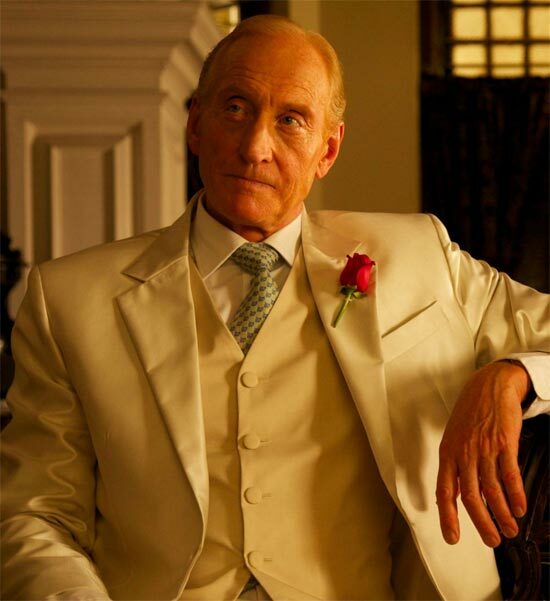 British actor Charles Dance plays William Methwold, owner of the Buckingham Villa. Dance has essayed the role with a lethal emotional precision, according to the film's official website. 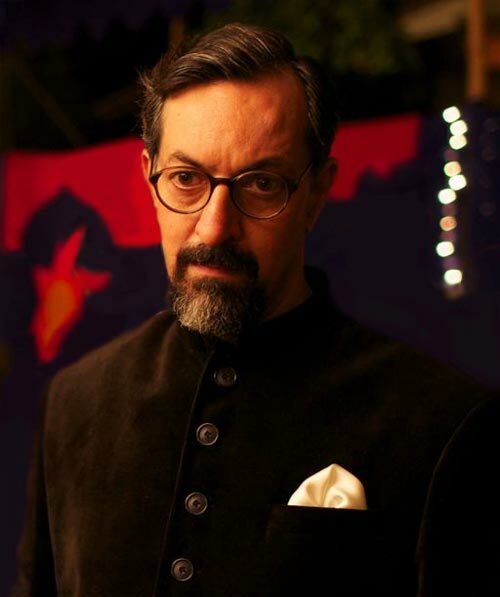 Actor and filmmaker Rajat Kapoor plays Aadam Aziz, Saleem Sinai's maternal grandfather in the film. He's Mumtaz, Emerald and their sister Alia's father. 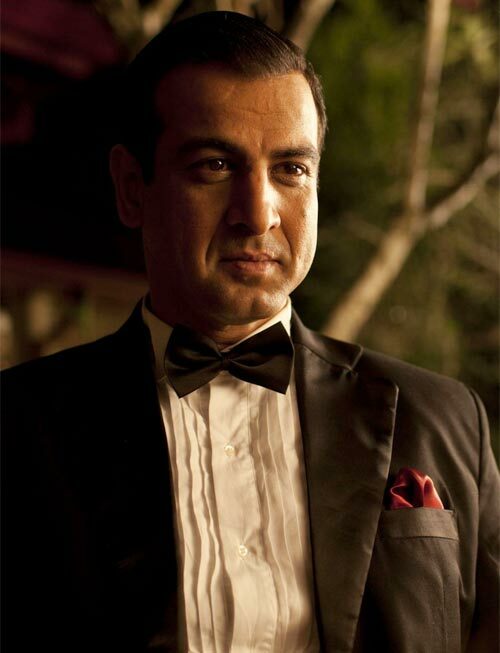 Television and film actor Ronit Roy plays Ahmed Sinai, Saleem's father and Mumtaz's second husband. Siddharth plays Shiva, Saleem's nemesis and a midnight child, who was born right at midnight like Saleem.